Donate today to elevate diverse voices through media! End of Year Sustainer Drive! The Seattle Globalist is committed to sharing stories of all people who are underrepresented in media on our news website seattleglobalist.com. By focusing our current efforts on immigrant and POC communities, we hope to continue to bring all of our readers the kinds of stories about movements and empowerment that build solidarity in creating change. Diversity in journalism, in the stories we share everyday, benefits everyone. You can support the Globalist’s mission to elevate diverse voices through media year-round by making a donation by signing up to become a monthly sustainer. Signing up for $25 a month pays for four Globalist news stories per year. Signing up for $50 a month donation will pay for audio and video editing software for youth apprentices. Signing up for $100 a month pays for stipend and supplies for one youth apprentice. 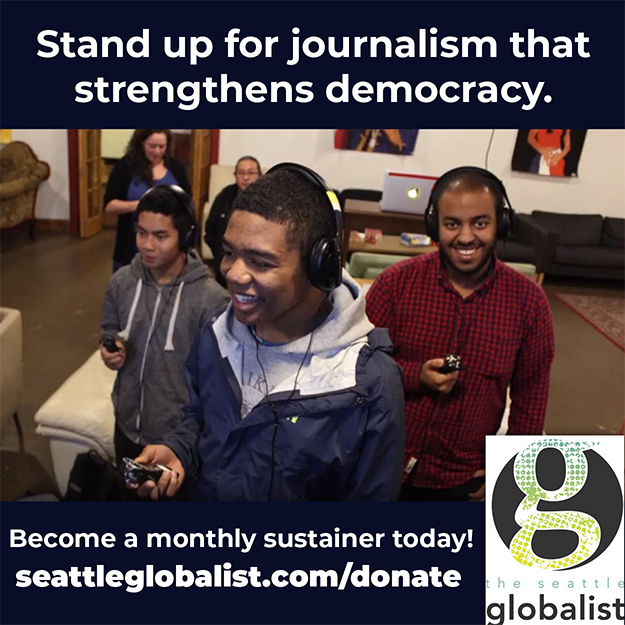 Please consider a gift to The Seattle Globalist before December 31st to help us meet our sustainer goal and have your gift matched dollar for dollar. Click here to become a Monthly Sustainer Today! Already a sustainer and want to increase your monthly giving amount? Update your monthly giving by filling out this form! 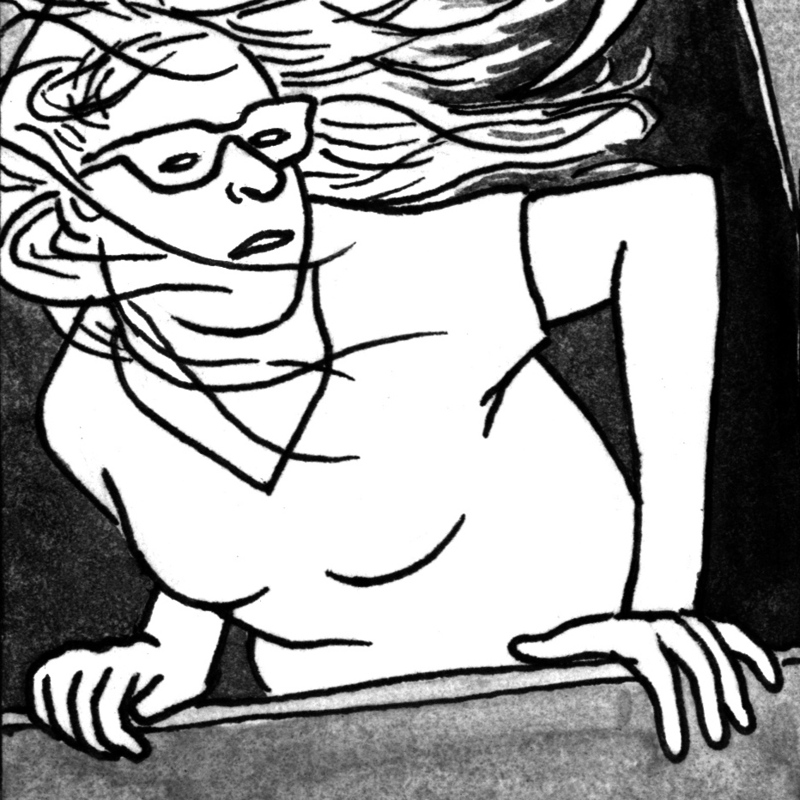 If you are only able to make a one-time donation at this time, that’s more than welcome too! On #GivingTuesday —this November 27, 2018— Facebook and PayPal will match a total of $7 Million in donations! Your contribution will make an impact, whether you donate $5 or $500. Every little bit helps. This is a time of BIG conversations. From racial equity to gentrification, the refugee crisis to climate change—our world and our city are changing at breakneck speed. And those big conversations need to be met with BIG Voices. Voices representing new backgrounds and perspectives: voices that challenge and inspire us. You can support the Globalist’s mission to elevate diverse voices through media year-round by signing up to become a monthly sustainer. Our sustainer team is a crucial to providing our organization with the ability to maintain our newsroom and programs. In 2019, there is so much more work to do. Next year, we plan to focus our work on those who have faced the most barriers to representation in media and journalism. We plan to train even more people of color and immigrants through free public community media workshops, a longer and deeper apprenticeship program, and by working with even more first-time contributors. But we can’t do it without your support. The Globalist is truly community-owned, and community-powered media. Can you give to support the Globalist today? 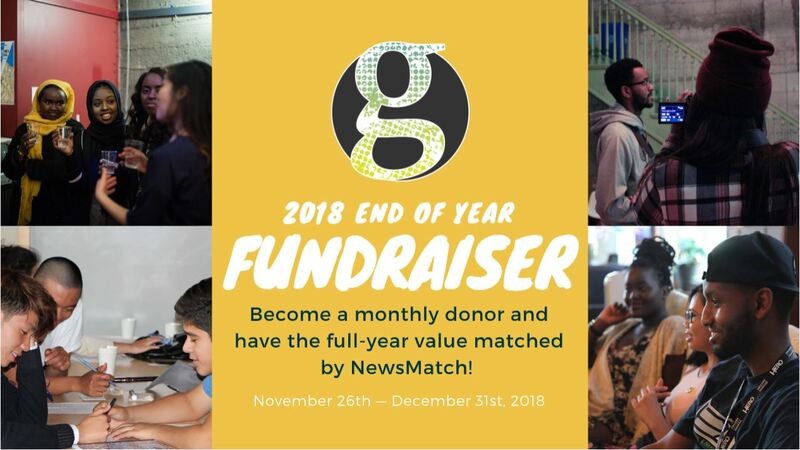 Looking toward 2019, we are planning to offer all of our sustainers access to exclusive and early-access online content including an executive director blog, journalism perspectives, news commentary, writing and reporting tips, and sneak peeks at our community journalism education curriculum. This is just one small way to thank all of you and give you an even more in-depth inside look at how your support is directly impacting our mission to elevate diverse voices through media. Click here to update your sustainer information (e.g. billing address) or giving amount. Need to take a donation break? No problem! Click here to let us know with a brief survey! • A $50 donation will pay an emerging writing for their first Globalist story. 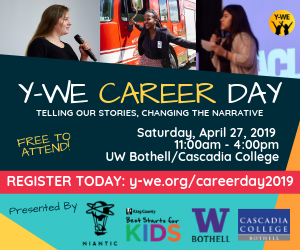 • A $100 donation will provide supplies and reporting expenses for a Youth Apprentice to tell a story that matters to them. • A $500 donation will pay for a scholarship for a new writer to come to one of our community media workshops and get one-on-one editing mentorship from pitch to publication of their first story. To make a one-time donation or to sign up to become a sustainer, use this online form. The Seattle Globalist is a federally-recognized 501(c)(3) nonprofit organization. Our Tax ID number is 20-5999325.